Welcome to pictures of Jamaica. A gorgeous Jamaica sunset, a romantic Jamaica wedding at Beaches, spring break in Negril, lightning Usain Bolt and rhythmic reggae artistes like Bob Marley and Sean Paul are some of the images that foreigners "see" when they dream of Jamaica. Those of us who are familiar with the history of Jamaica, know that the word "Jamaica" actually means "land of wood and water"; so from our soaring lush mountains through our meandering rivers and dusty plains to our fishing beaches we welcome those who are curious to see the real Jamaica, the old Jamaica the off the beaten track Jamaica through our eyes. or the power of nature as water gushes to the sea. And of course our vibrant, entertaining people and more will be on display. Welcome again to Pictures of Jamaica. We've even added a map in case you get lost. 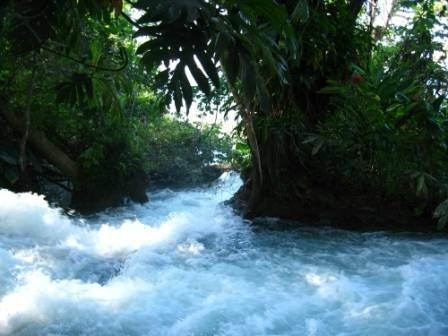 A pictorial of tropical Jamaica showcasing its tropical scenery highlighting its greenery, its rivers and all its natural glory. Jamaica is a true island paradise. Come, take a stroll and view some of the island's beach images. Enjoy a pictorial road map of Jamaica seen through the eyes of native Jamaicans. 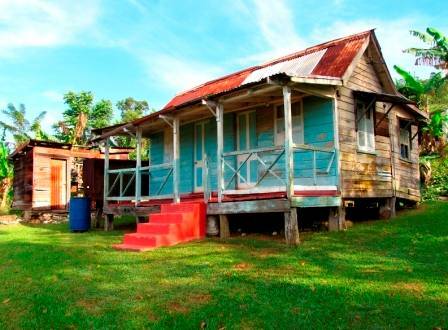 Jamaica is a melting pot of vibrant poeple in a beautiful setting. Come and take a sample of this tropical mix if you will. Jamaican art is well regarded worldwide. Join us as we feature Jamaican artists and their works or art. A pictorial of Jamaica people highlighting both the young and the old. Jamaican wood sculptor, Aston Martin carves beatiful head from lignum vitae wood. 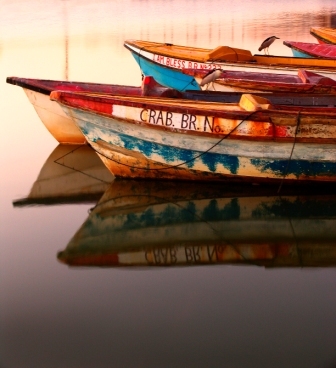 Beach wallpapers showcases Jamaica's beaches which can range from a craggy rocky drops to soothing shallow shores. Would you like to share your knowledge about pictures of jamaica? Great, find out how you can submit your story or tip here. Copyright © 2009 pictures-of-jamaica.com All rights reserved.